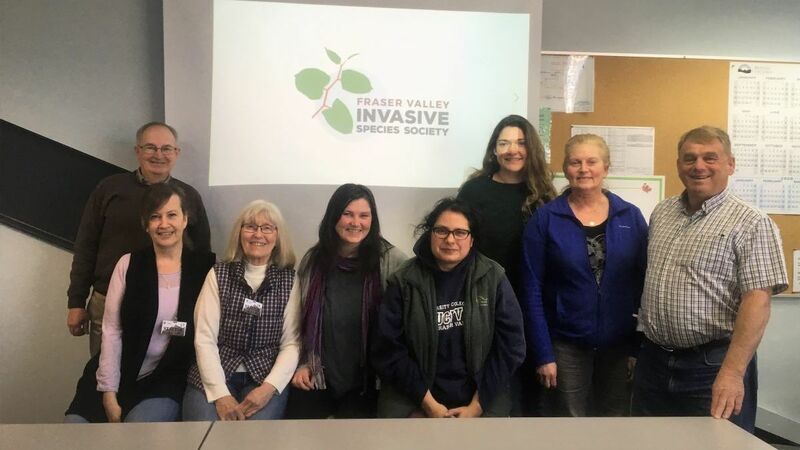 Often, the FVISS will apply for and recieve extra funding for invasives-related projects in addition to the invasive plant management work. These projects allow us to target special areas, implement alternative management controls, or build on invasive species knowledge. 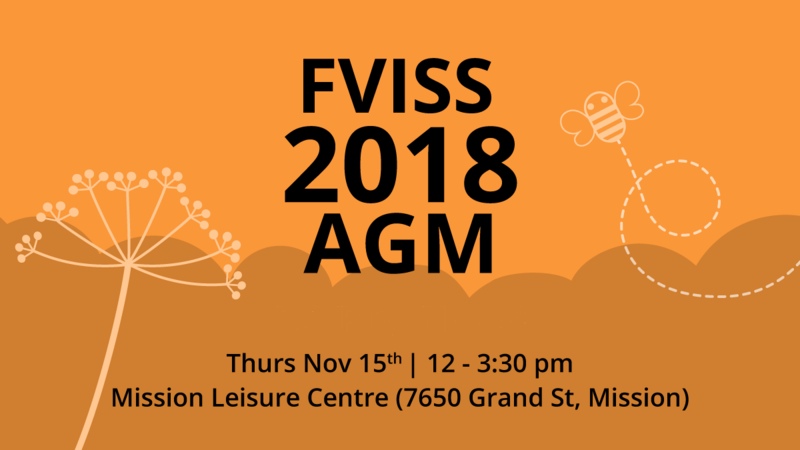 They also allow the FVISS to work collaboratively with other non-profit groups and stakeholders in the area, allowing us to share knowledge throughout the Fraser Valley.